In Oct. 2006, the U.S. government decided to build a 700-mile fence along its troubled 2000-mile-plus border with Mexico. Three years, 19 construction companies, 350 engineers, thousands of construction workers, tens of thousands of tons of metal and $3 billion later, was it all worth it? 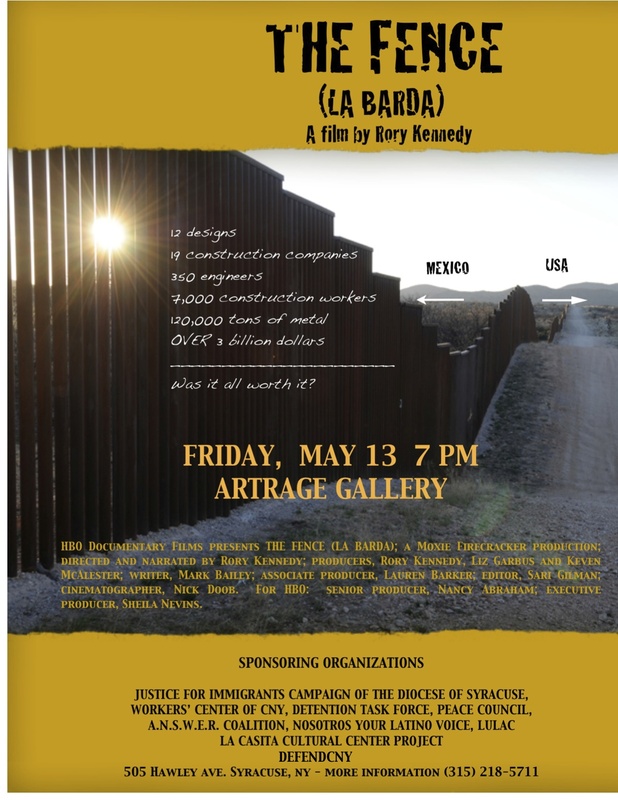 THE FENCE (LA BARDA), Rory Kennedy’s (HBO’s Emmy-winning “Ghosts of Abu Ghraib”) latest HBO documentary, investigates the impact of the project, revealing how its stated goals – containing illegal immigration, cracking down on drug trafficking and protecting America from terrorists – have given way to unforeseen, even absurd consequences. Kennedy follows her subjects through private ranches, protected wilderness, bustling border towns and scrub deserts for a revealing, often surprising look at the controversial southern U.S. border barrier.